Anglers fish glass for a long list of reasons. At the top of the list are more easily feeling the rod load and the superior shock absorption of glass fibers. For 2019, we compiled our years of fiberglass experience in to the new River Glass series, offered in lengths to cover the widest variety of freshwater fisheries. 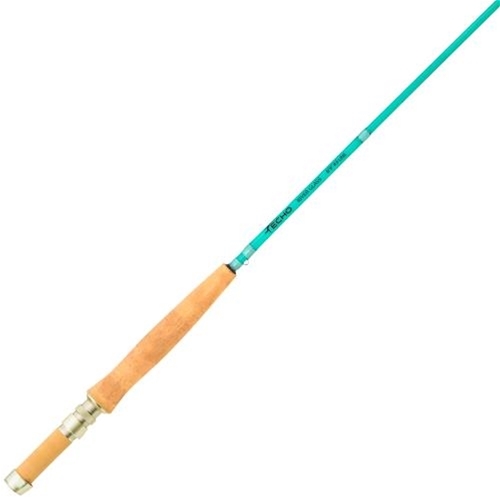 The rods are available in either Glacier or Amber color to help add a bit more smile that wasn’t there when you fished your stiffer graphite rods.